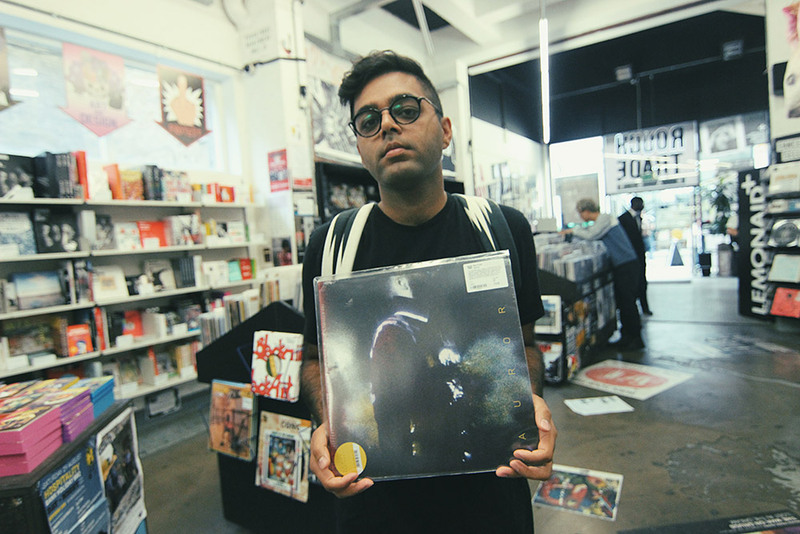 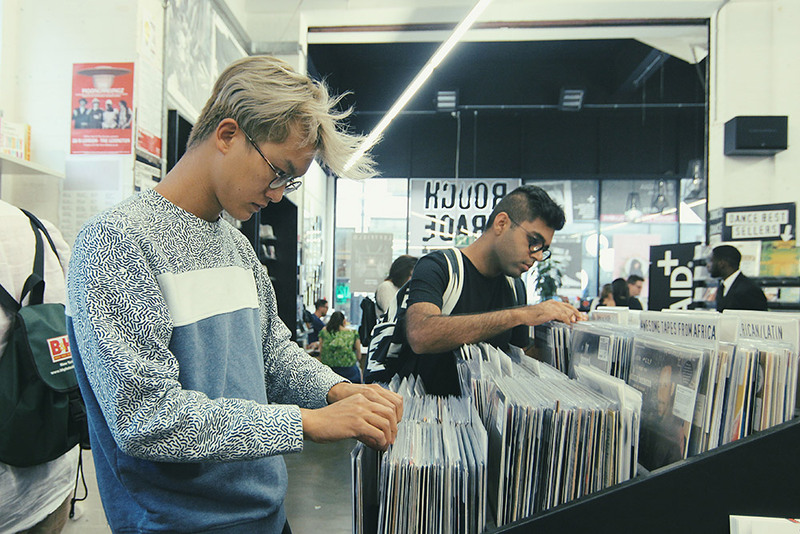 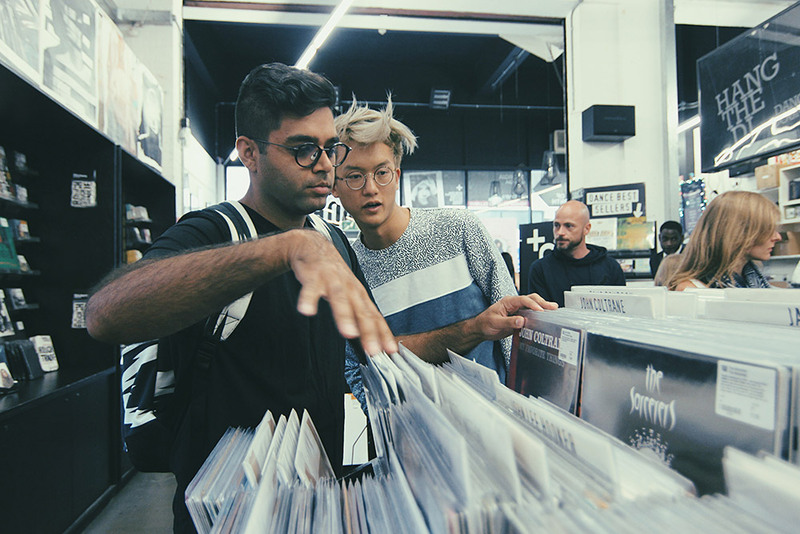 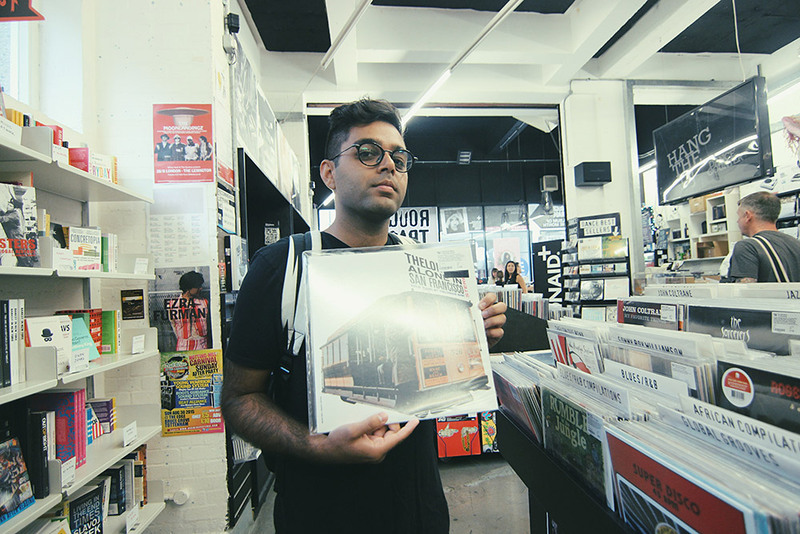 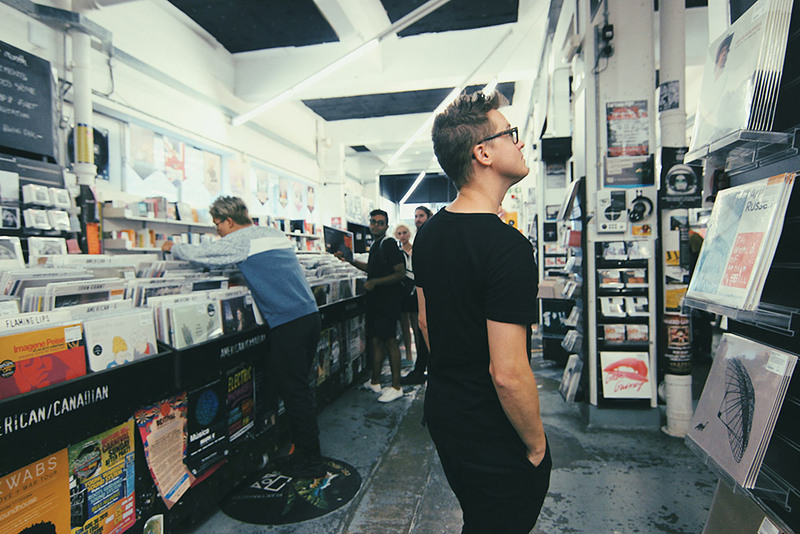 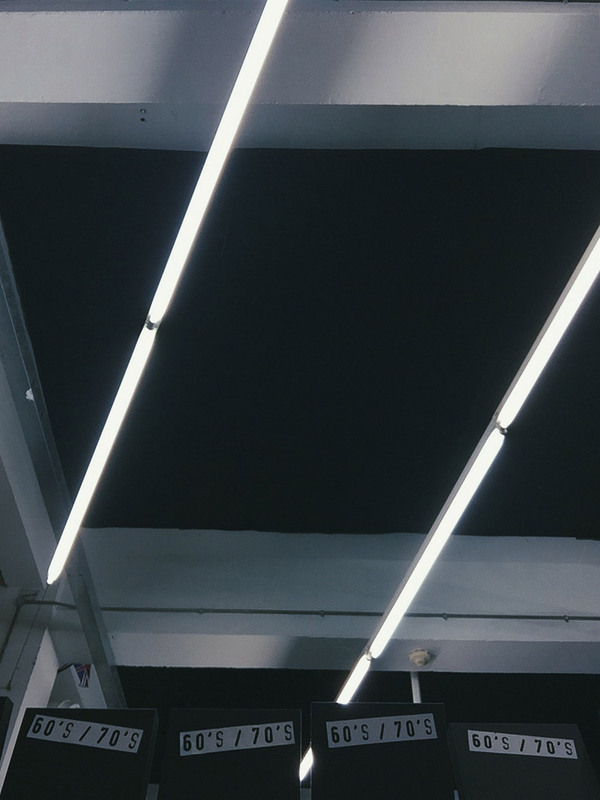 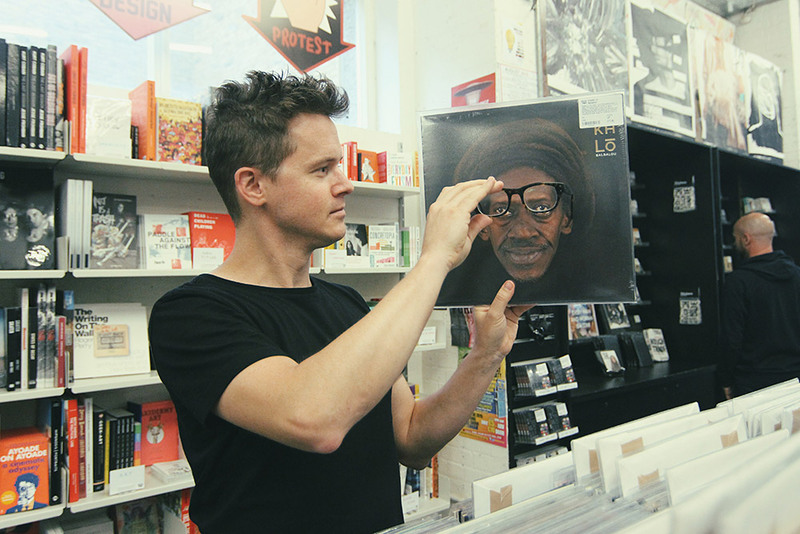 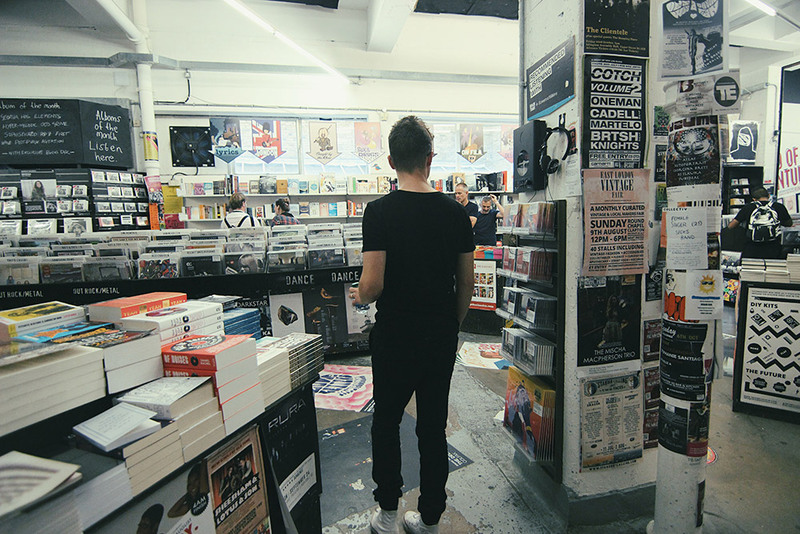 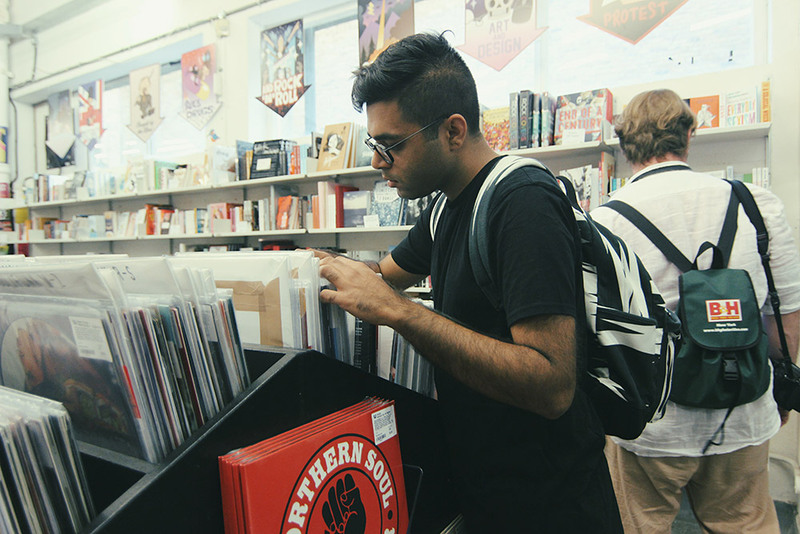 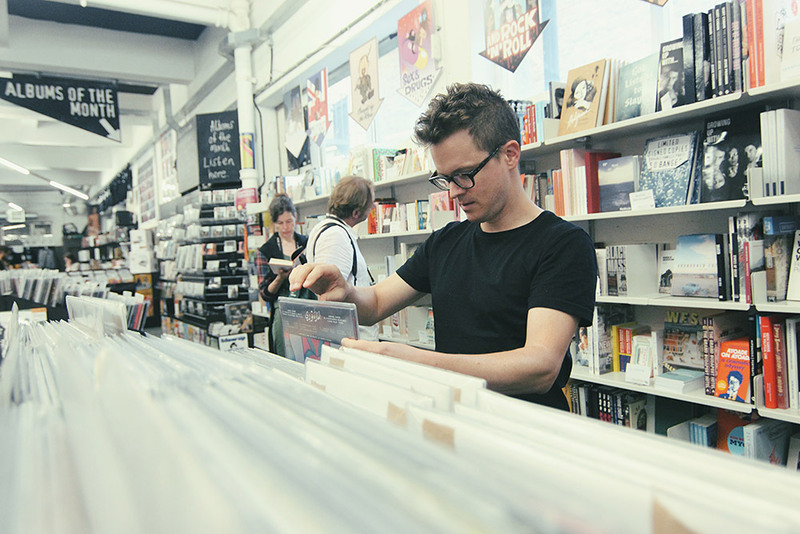 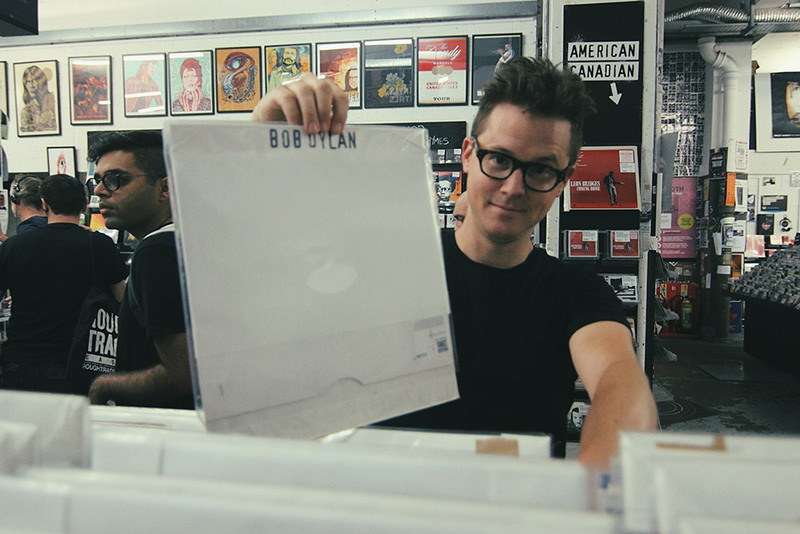 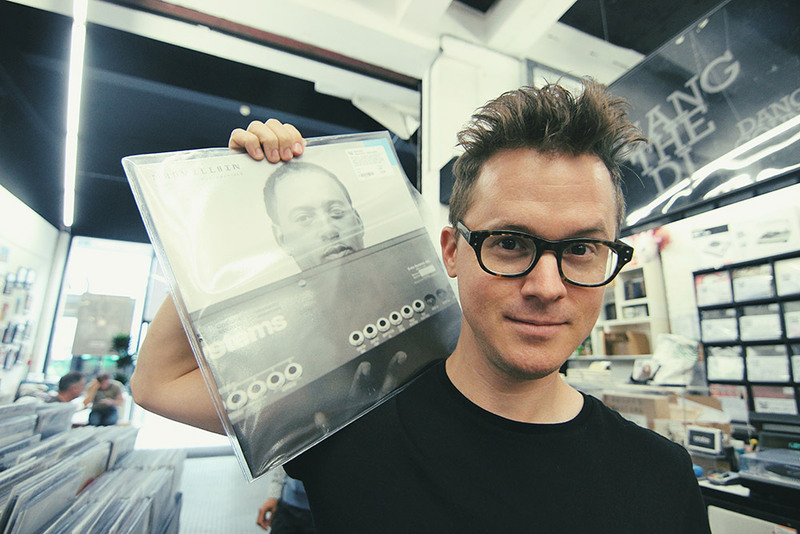 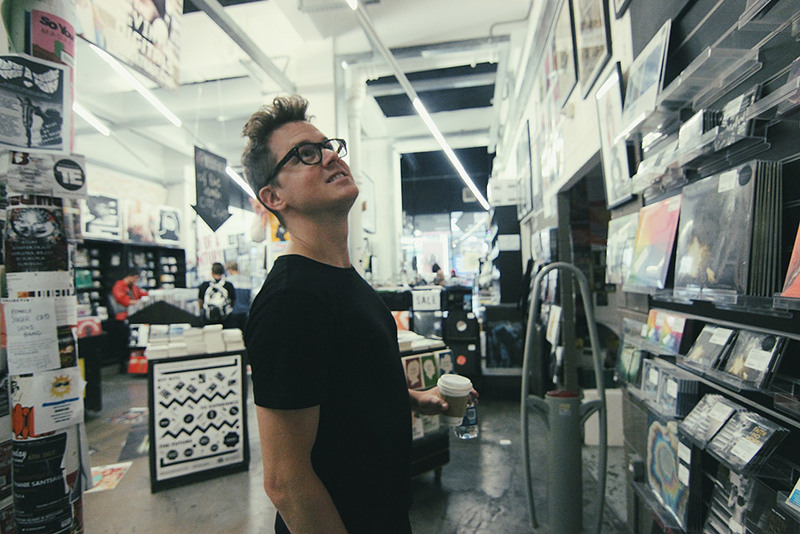 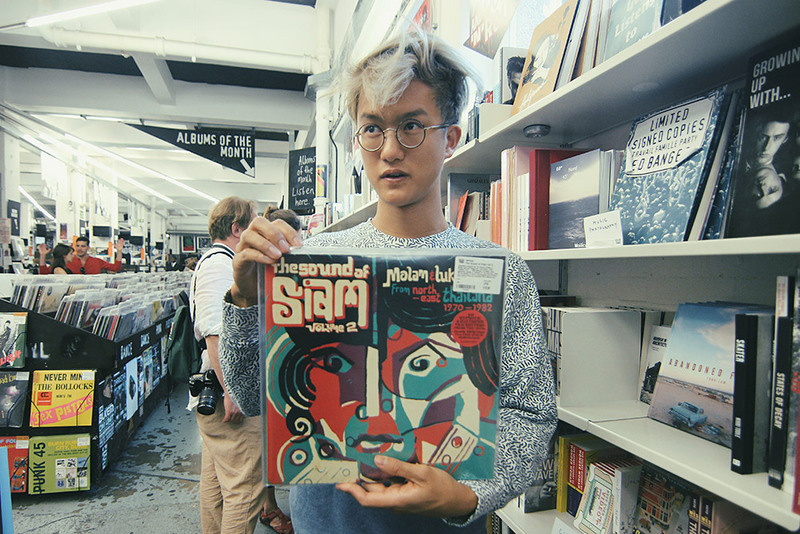 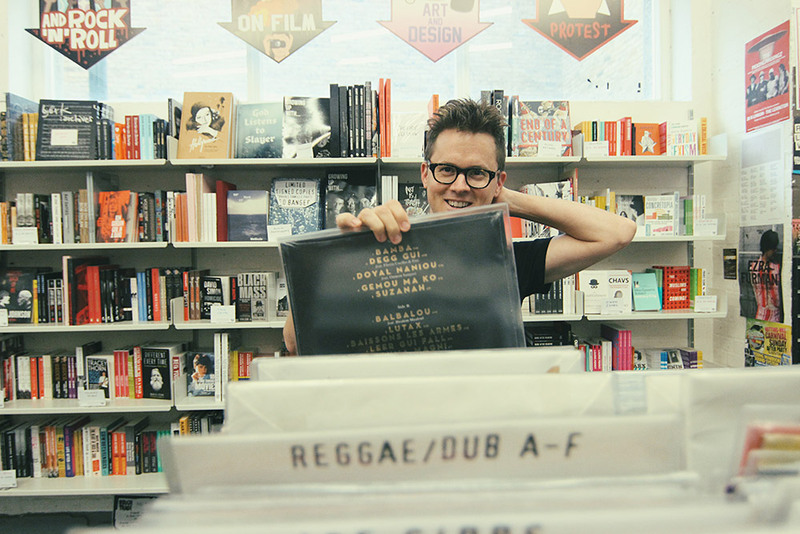 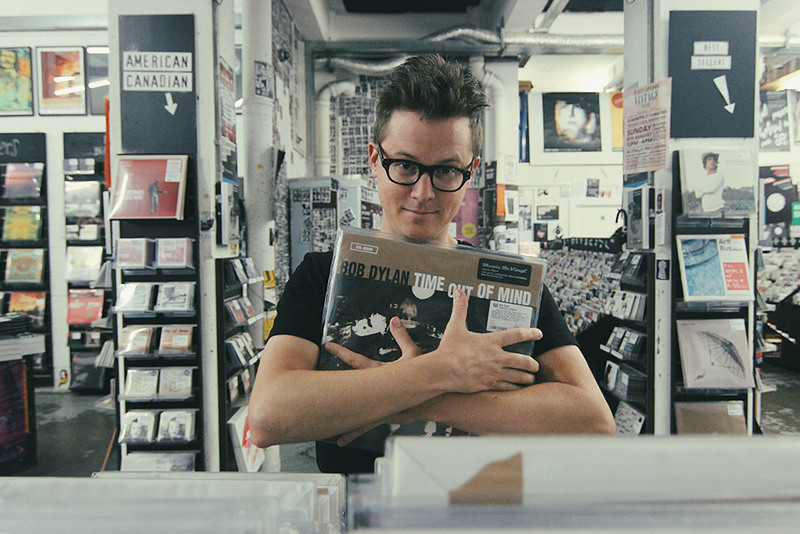 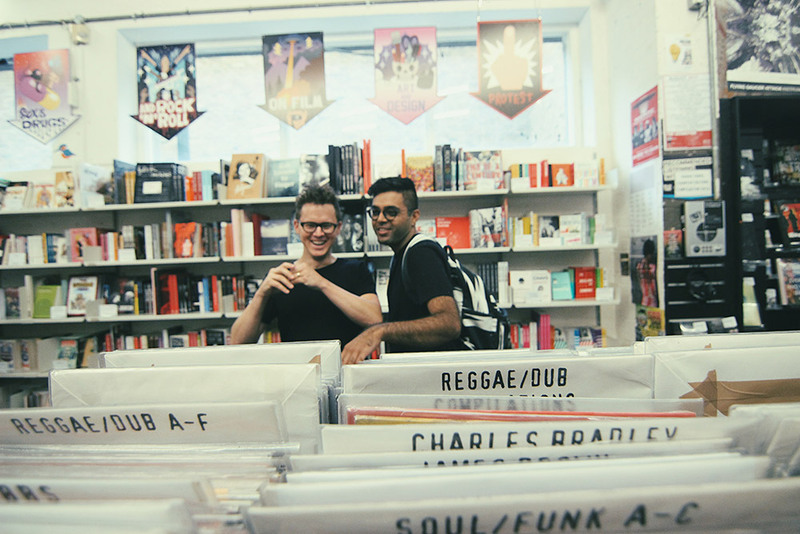 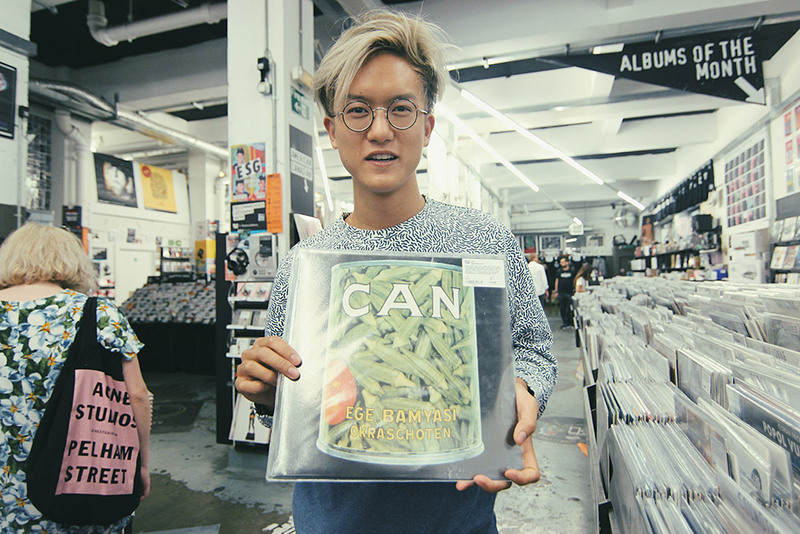 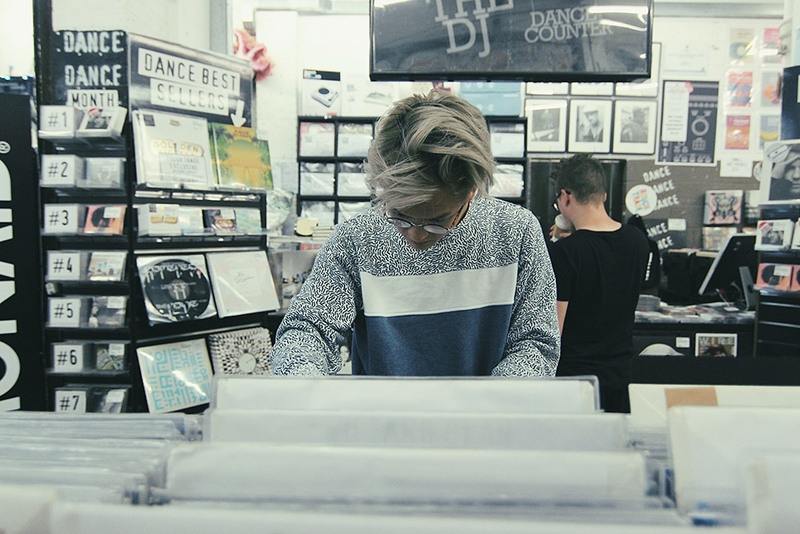 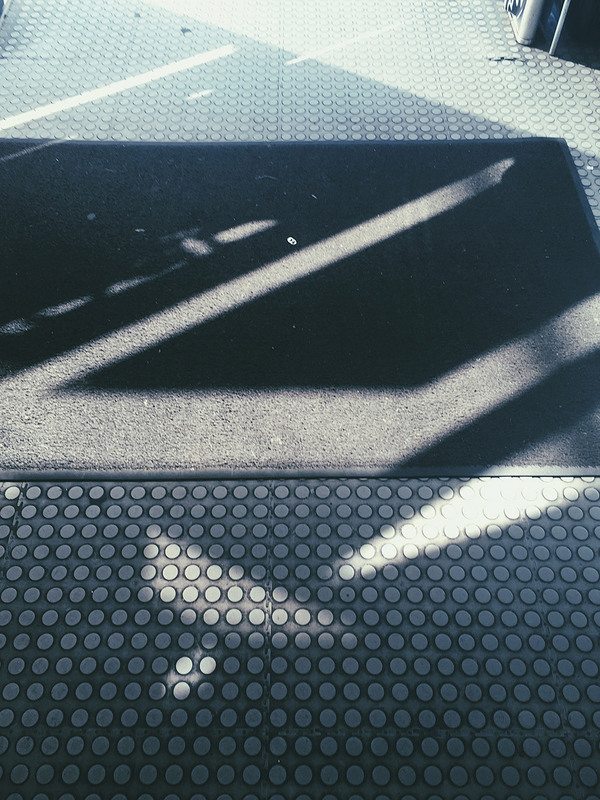 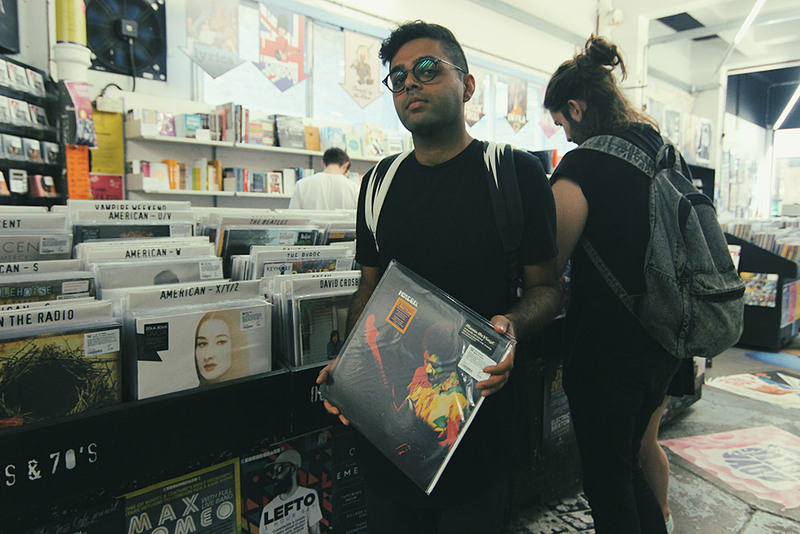 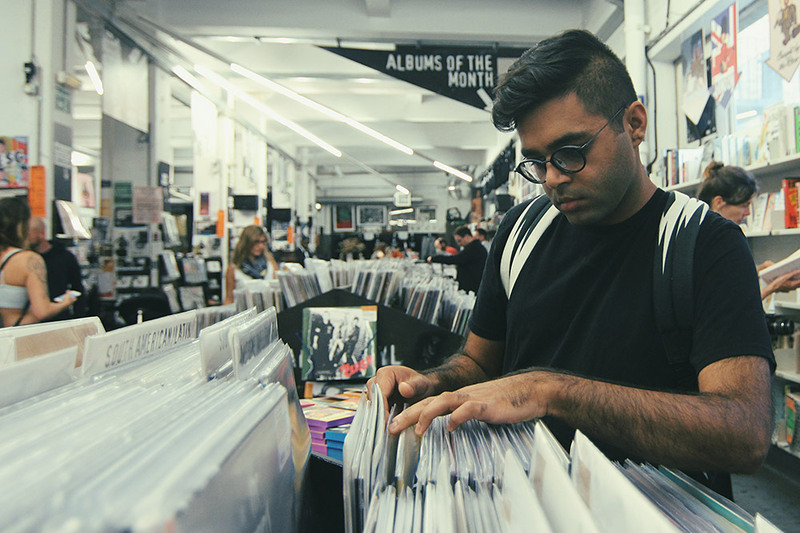 The excellent Alex Kozobolis went to Rough East with Son Lux for our latest Record Shopping feature. 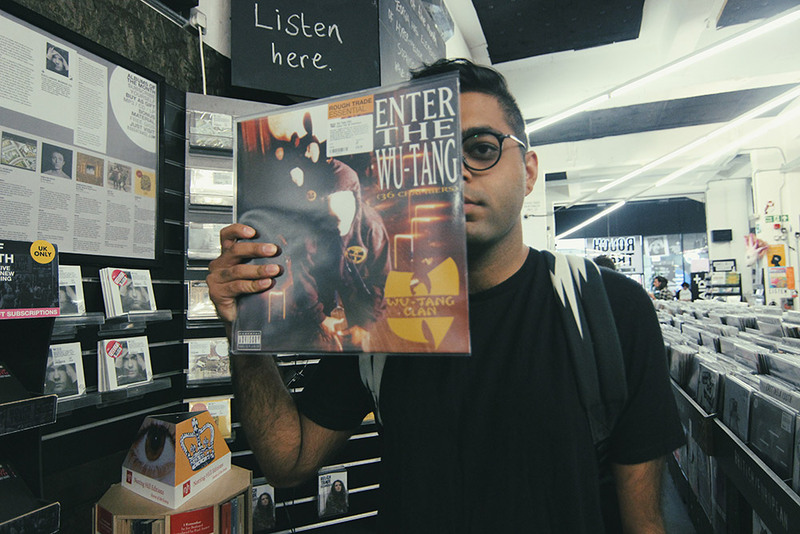 From Wu-Tang Clan and Thelonious Monk, to Bob Dylan and Portishead - they've put together a pretty decent shopping list for your next record shop visit. 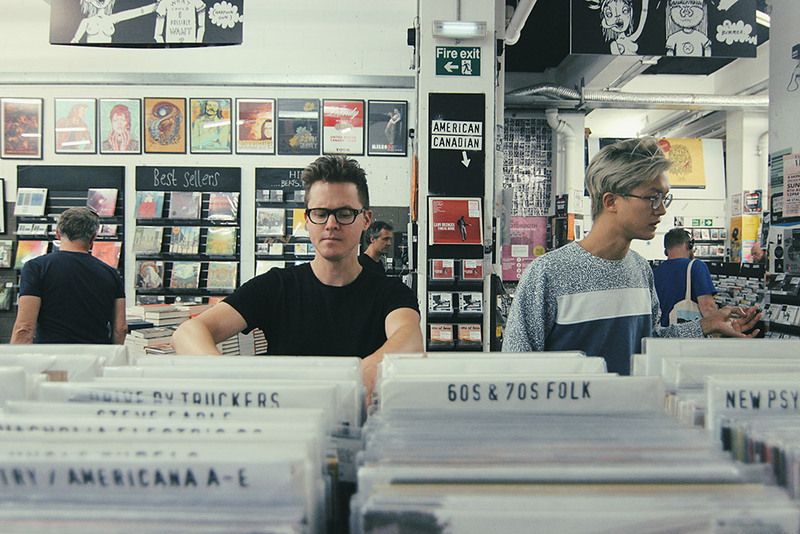 The excellent Alex Kozobolis went to Rough East with Son Lux for our latest Record Shopping feature. 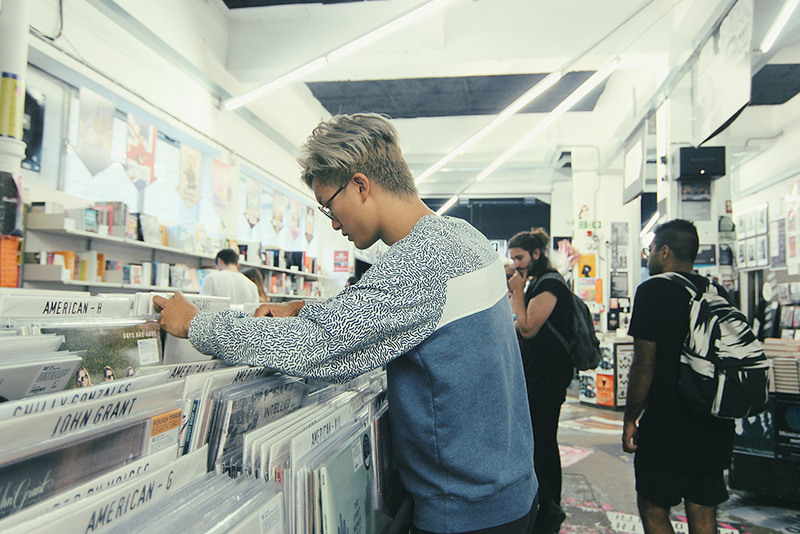 Raf went for Band of Gypsys by Jimi Hendrix, Alone In San Francisco by Thelonious Monk, Aurora by Ben Frost, and Enter The Wu-Tang [36 Chambers] by Wu-Tang Clan. 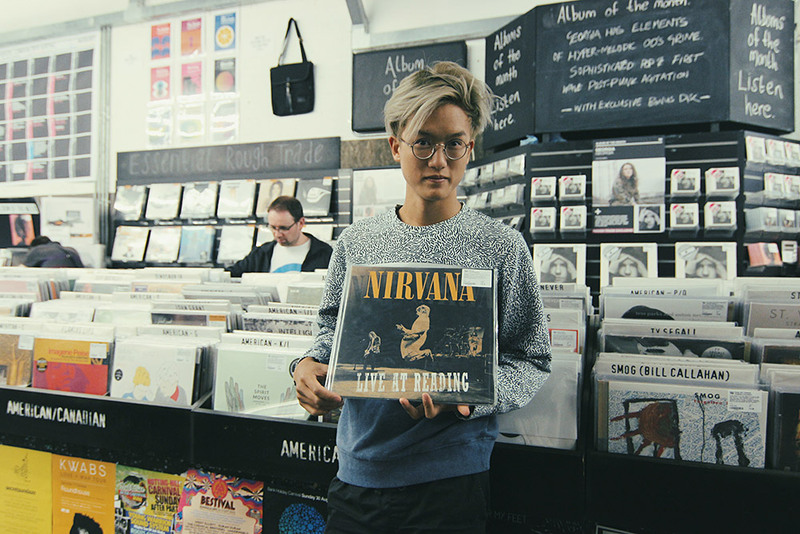 Ian went for Live at Reading by Nirvana, Ege Bamyasi by CAN, and The Sound of Siam Volume 2 [Molam & Luk Thung From North-East Thailand 1970-1982]. 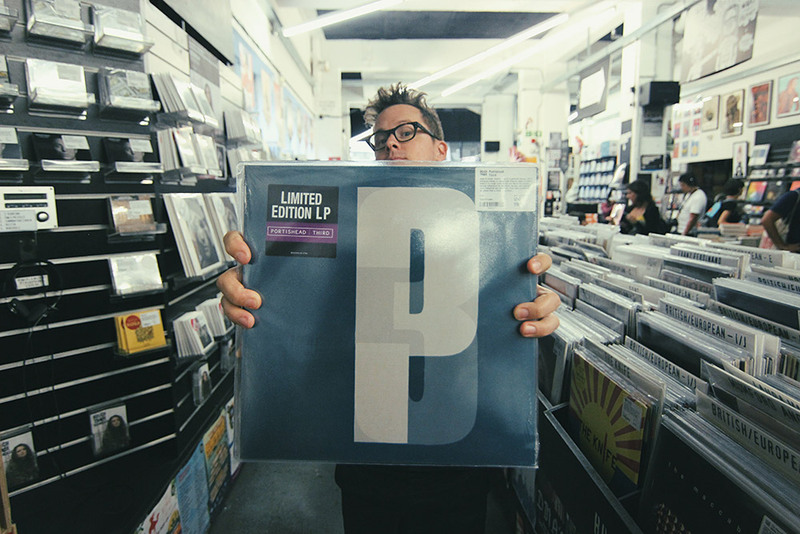 Ryan went for Madvillainy Instruments by Madvillain, Balbalou by Cheikh Lô, Time Out of Mind by Bob Dylan and Third by Portishead.